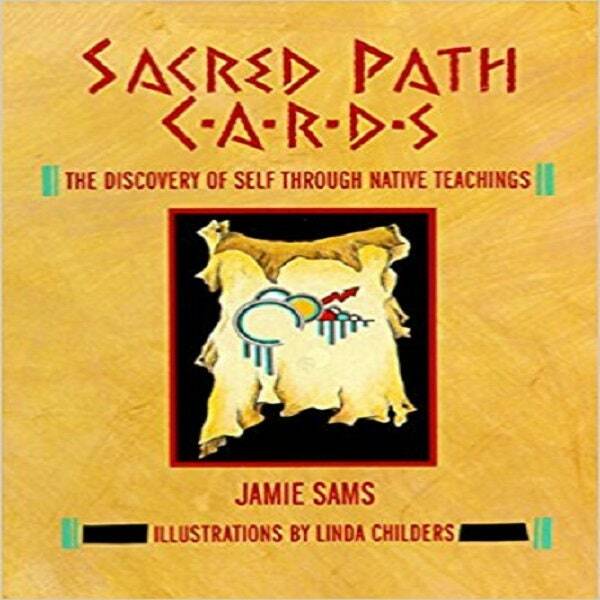 From the co-author of the bestselling Medicine Cards comes an exciting new package of beautifully illustrated cards and a comprehensive guidebook based on Native American sacred teaching, some never before revealed to the public. Jamie Sams is a member of the Wolf Clan Teaching Lodge. She is the coauthor of Medicine Cards™:The Discovery of Power Through the Ways of Animals, author of The Sacred Paths Workbook, and (with Twylah Nitsch) Other Council Fires Were Here Before Ours.